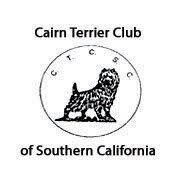 A profile of Cairnterrier.net was found on the social network Facebook. The web server with the IP-address 199.19.157.7 used by Cairnterrier.net is owned by Affordable Internet Services Online and is located in Sun City, USA. This web server runs a few other websites, mostly in the english language.